The first preview of Ruby 2.4 is out, including the unification of Fixnum and Bignum into a single Integer class and a variety of performance improvements. A quick look at the three headline changes within 2.4. 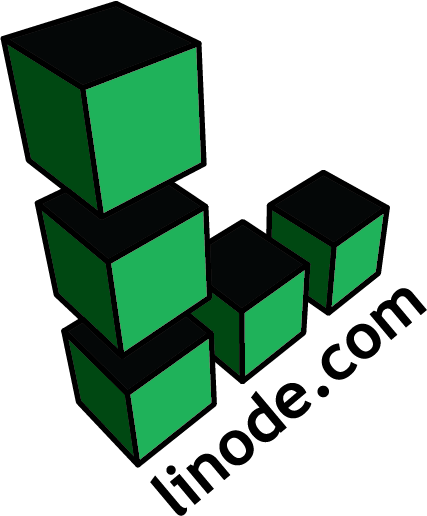 Host Ruby 2.3.0 on Linode servers - the fastest cloud hosts available. Spin up a Linode server in under a minute and get guaranteed accessibility with 99.9% uptime and 24/7 support. A through walkthrough starting from what JSON:API is through to a complete app with pagination, sorting, tests, etc. Shared mutable state can be the source of many bugs in programs, but what options are there for Rubyists who want to learn on immutability? Quite a few it turns out.. The comments will actually be stored in the database too. Honeybadger exception monitoring announces new languages, 3rd-party integrations, and an updated API. Pinpoint performance bottlenecks in your app because every second counts for your users.